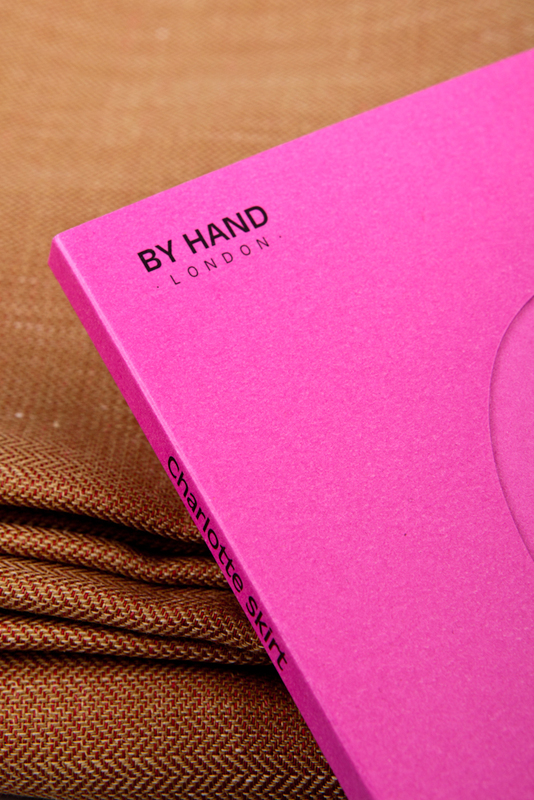 Home / Blog / The sewing kits have landed! The sewing kits have landed! 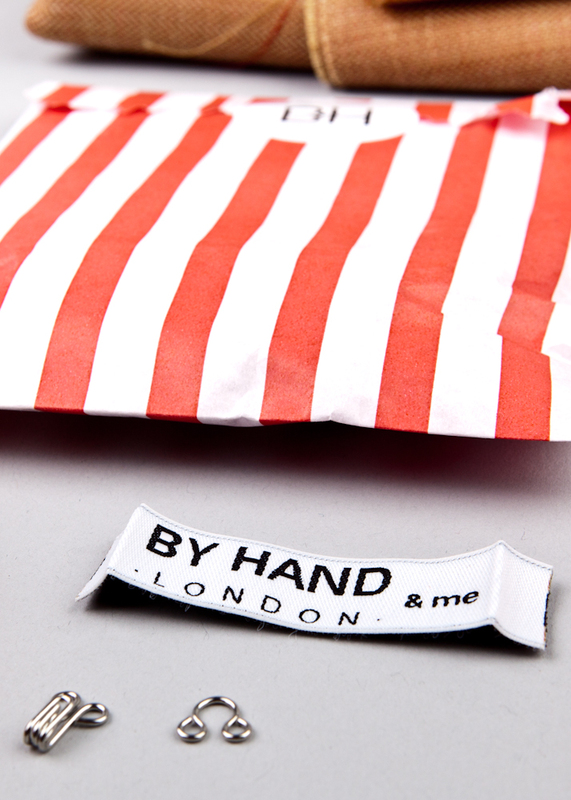 your very own By Hand London & me woven label! 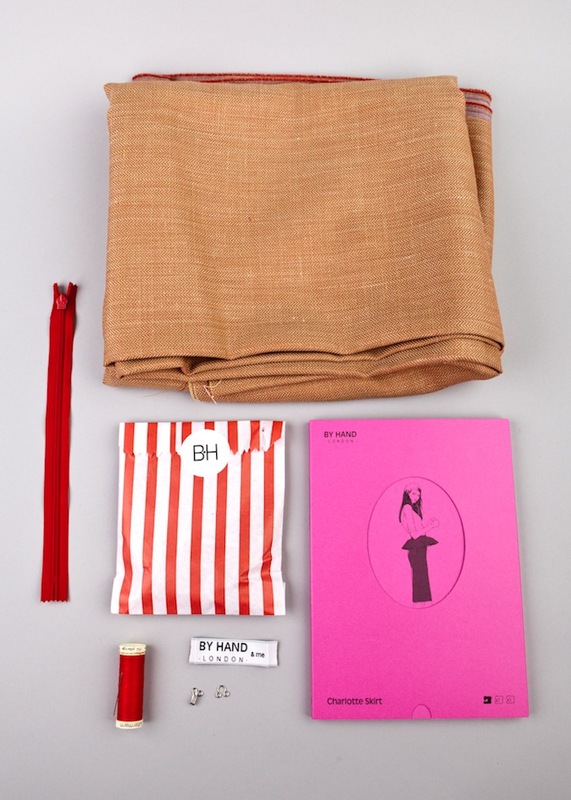 *fabric composition is a poly wool blend, with just the right smidgen of stretch. Now go! 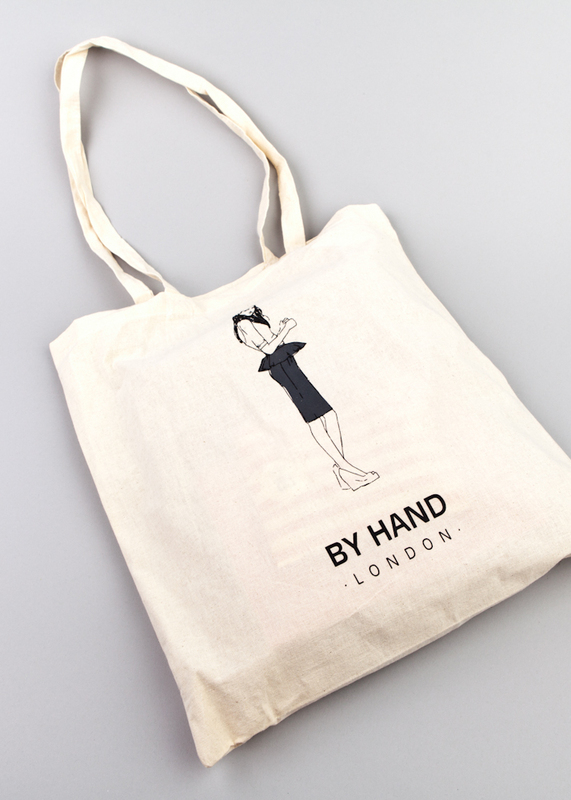 Get yours here before they all get snapped up! And we'll see you tomorrow for round two of the Charlotte skirt sewalong. Gorgeous! What a perfect fabric! Oooh, what a great idea!!! That fabric is so chic!